Across the board, Volkswagen is notable for providing drivers with class-leading innovation from every class that it plays a hand in. In the mid-size sedan industry, the Passat not only sets the bar high for the rest of the brand, but the automotive industry as a whole. 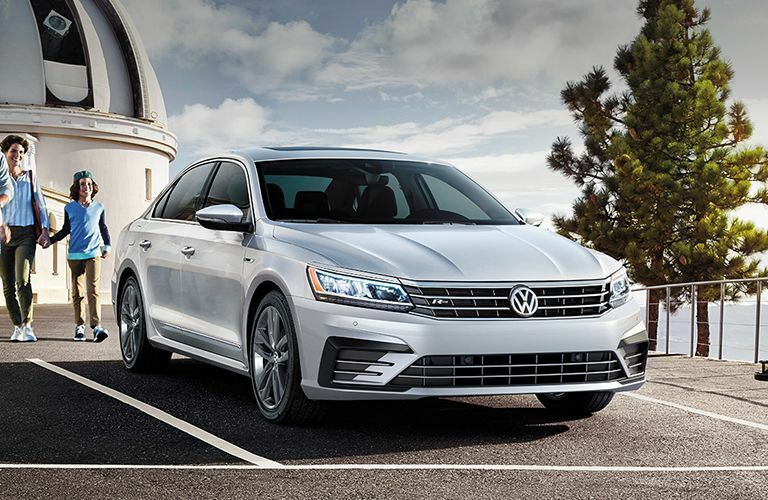 With a stellar, sleek exterior that opens up to a comfortable and roomy interior, mixed with high amounts of power and durability, the 2019 Passat is a fitting addition to any driveway. Best yet, it’s available with great incentives for you right here at Boucher VW of Janesville! The 2019 Passat can be yours for a starting MSRP of only $25,295, but before you pull the trigger, our Janesville VW team wants to give you an exclusive look at its best features. Check them out below! 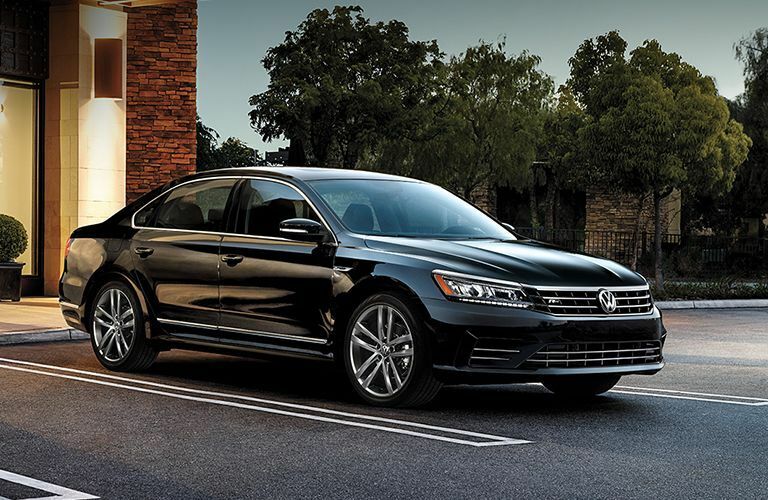 The 2019 Passat’s base engine is one of the best in the market, and it comes in the form of a turbocharged 2.0-liter four-cylinder that can churn out 174 horsepower and 184 pound-feet of torque. Combine this with steering wheel-mounted paddle shifters and up to 36 miles per gallon on the highway, and it’s obvious that performing under duress is no problem for the VW entry in the mid-size world. The new Passat is all about making an impression, both inside and out. It features LED headlights and taillights, and stepping inside, you’re free to relax on V-Tex leatherette seating. Plus, thanks to its elongated body construction, you’ll have plenty of legroom to work with, heated front seats, and dual-zone climate control. It all adds up to a driving experience that plays out like a living room on wheels. 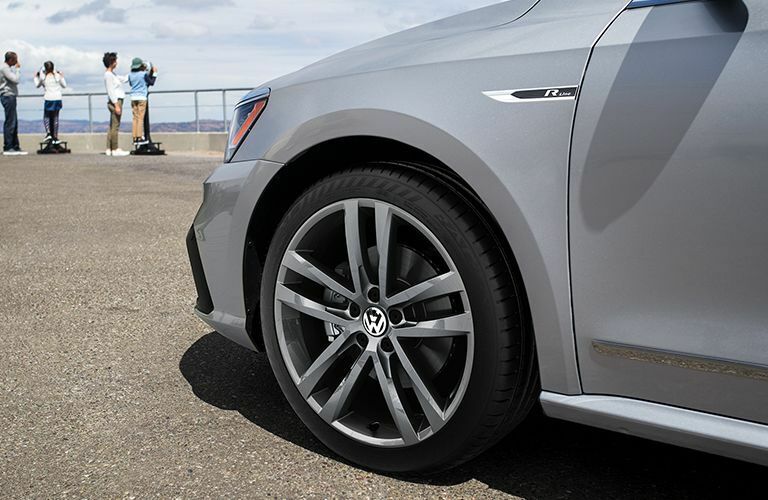 Much has gone into making the 2019 VW Passat one of the most innovative models in the automotive landscape. It offers Apple CarPlay and Android Auto technology, as well as a Fender® Premium Audio System that lets you listen to your favorite music (or talk to your favorite people) in clarity that you’ve never heard before in a vehicle of this magnitude. 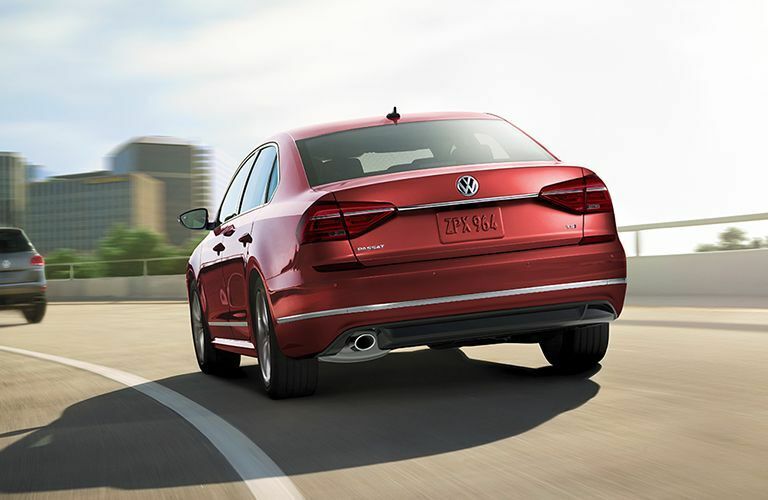 It’s right around now that most drivers would be chomping at the bit to see what else the 2019 Passat can do, and if that describes you, contact Janesville VW to schedule a test drive; we’re happy to help you get behind the wheel!